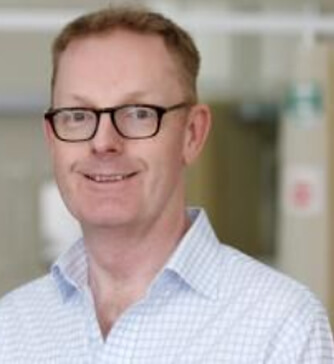 Having graduated in medicine from Oxford University, Dr Richard Marley completed his postgraduate clinical studies at the Royal Free Hospital and the Hammersmith Hospital. His PhD at University College London was on the haemodynamic consequences of cirrhosis. His first post as a Consultant was in 2001 at Sir Charles Gairdner Hospital in Perth, Western Australia. Since 2003 he has been a Consultant Gastroenterologist and Physician at St Bartholomew’s and The Royal London Hospitals.